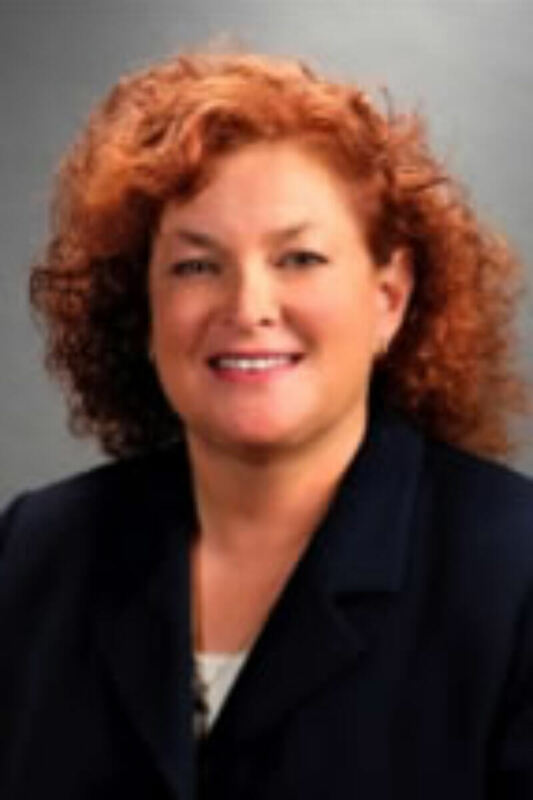 Amy B. Beller, Esq., a Specialist in Wills, Trusts and Estates, has earned a prestigious AV rating by Martindale-Hubbell (see www.martindale.com) and has over 25 years of litigation experience. She has focused her practice on estate and trust litigation and other trust and estates matters most of her career. Ms. Beller graduated Hofstra University Law School in 1992, with distinction, and was ranked 4th in her class of 260 students despite working full-time throughout law school as Assistant Dean of Students for the University. Ms. Beller first worked as a litigation associate at the prominent national firm of White & Case. She continued her career as a litigation associate at another New York City law firm, where she worked on a variety of litigation matters for the firm’s largest client, Rupert Murdoch/Newscorp (including Fox TV, Harpercollins Publishers and The NY Post). Ms. Beller began to focus on trusts and estates litigation in 1996 while at Chadbourne & Parke, and continued that practice at Holland & Knight (NY), Kaye Scholer (WPB), and a boutique Boca Raton firm. Motivated by a desire to provide extraordinary service to her clients, Ms. Beller started her own practice in Boca Raton, Florida, in 2008, which soon became Beller Smith. 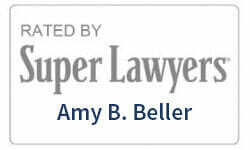 Ms. Beller is Board Certified by the Florida Bar in Wills, Trusts, and Estates. She is a Fellow of the American College of Trust and Estate Counsel (ACTEC), a member of the Probate and Trust Litigation Committee, the Probate Law and Procedure Committee, and the Trust Law Committee of the Real Property and Probate Section of the Florida Bar and she serves on that Section’s Executive Council. A frequent speaker and author, Ms. Beller has presented a program on Florida Probate issues at the prestigious Heckerling Conference, has lectured extensively for the Florida and New York Bars, is a past member of the Craig S. Barnard American Inns of Court, a professional organization of judges and attorneys committed to fostering ethics, integrity and professionalism, and is past Co-Chair of the Palm Beach County Bar’s Probate and Guardianship Law Committee. Ms. Beller treats every client with respect and integrity, and is available to her clients 24/7. Ms. Beller completed the rigorous training requirements and was certified by the Florida Supreme Court as a Mediator for Circuit Civil Court disputes in March 2008. Ms. Beller’s experience in a broad range of litigation matters at both big and small firms, and her excellent interpersonal skills, make her uniquely qualified as a mediator.